Telangana State Public Service Commission (TSPSC) has released the Village Revenue Officer (VRO) Exam Admit Card on its official website. The TSPSC VRO exam will be conducted on 16 Sep 2018 and only the candidates having valid VRO Hall Ticket will be allowed to appear for the examination. TSPSC ID will be required to download the exam admit card from the official website. 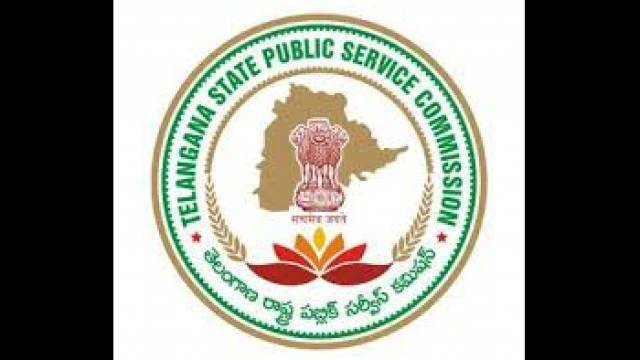 Telangana State Public Service Commission (TSPSC) has released the Village Revenue Officer (VRO) Exam Admit Card on its official website. The candidates who have applied for the TSPSC VRO Exam 2018 should visit the official website now to download their exam admit card. The TSPSC VRO exam will be conducted on 16 Sep 2018 and the candidates having valid VRO Hall Ticket will be allowed to appear for the examination. If you are one of those candidates who have applied for the exam should follow the steps mentioned below to download the Admit Card from the official website. Visit the official website of Telangana State Public Service Commission. On the homepage, click on the notification stating download TSPSC VRO Hall Ticket. Now click on the admit card download link. Provide your registration details and hit 'Submit'. Your TSPSC VRO Exam 2018 Hall Ticket will appear on your screen. Download your hall ticket and take a printout for future reference. Candidates are also advised to stay updated with all latest news regarding competitive exams by visiting safalta education portal regularly. Notification of all important exams, along with their relevant Study Material, are provided on the portal everyday.